Use your Data with head and ensuring the privacy on the internet. Scandals such as those of Facebook and the use that digital companies make of our data make it convenient for all of us to know how to manage our privacy on the Internet. The universities offer some advice so that their students improve the security and privacy of the information they share on the Internet and social networks, mainly. It is important that companies and private users worry about Internet security and know how to act against hacker attacks or data theft. Controversies and recent convictions such as that of Facebook and Cambridge Analytics for the commercial use they were making of certain data provided to them by users have brought to the fore the need to improve the security tools we use to protect our private information. Although the universities are already full of digital natives, it is necessary that schools also take care to improve the information that students have to manage their privacy and teach them the importance of these aspects. The logic is simple; basically, we must learn to treat our information as companies do to protect themselves from hacker attacks and data thefts, which can endanger the privacy of their customers or the progress of their business. 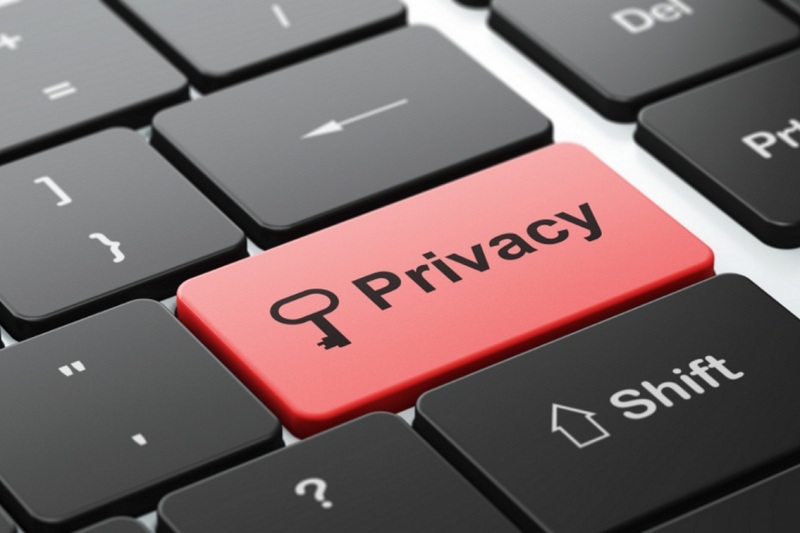 Advice from security professionals for privacy on the internet. Do not trust all the emails and notifications that you receive, requesting information or contacting you, when you have not made any management with them. This type of mails is usually used to steal data and to infect your devices with malware. Also, never open suspicious links, or make purchases in spaces without security certificates. Always check if you are browsing a secure site (https), the platforms they use to manage transactions or the domain of the emails you receive. They are usually easily identifiable when they are suspected cases. 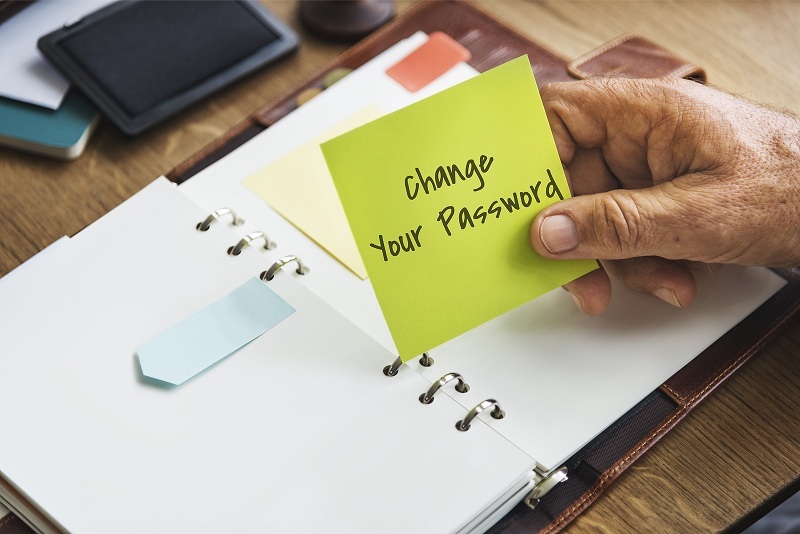 Use different passwords to manage your accounts and social networks. 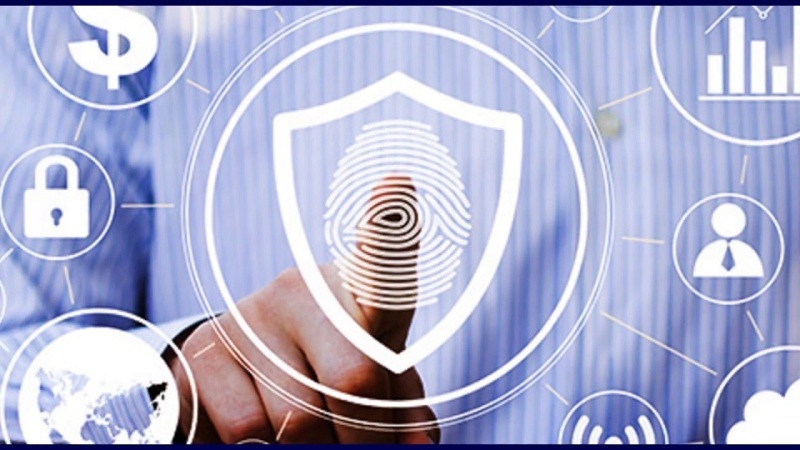 Extreme security with the credentials you use to access your bank accounts, credit cards or private information of your work. Google applications, such as Smart Lock, can help you with the management of your passwords, so that you use a different one for each account and use long passwords, with different elements, so that decryption is not easy. It is also recommended that every so often, especially if you connect from different devices, that you renew your passwords and update them. The free download of applications, access to free WiFi services, … are services that request access to many of your data, in exchange for offering a free service. Although it is difficult to carry out, take your time to read the agreements of use and privacy that you accept to carry out a download or a service without costs. At least in this way, you will be aware of the requests you are confirming and all the information that you are offering them in return. Cybersecurity, besides being very useful in your private life, can also be the beginning of your professional career and the possibility of specializing in a job with high employability.